Twelve people have died of leptospirosis disease in Kerala between August 1 and September 3, while 372 confirmed leptospirosis cases have been reported from the flood-hit state since August 1. In lieu of the outbreak, Kerala Health Minister K K Shailaja Teacher called a review meeting at Kozhikode, the district from where the most number of leptospirosis cases have been reported. After the review meeting, the health minister announced three weeks of high alert and said, "Kerala would be on high alert for next three weeks but there is nothing to panic. All hospitals are equipped with enough stocks of medicine. Even though there were wide advisories after the flood, people were reluctant to consume precautionary tablets. As more cases have been reported from Kozhikode district, an isolated war-room will be set up in Kozhikode medical college." Leptospirosis is a bacterial disease that affects both humans and animals. It infects human when they come in direct contact with the urine of infected animals or with a urine-contaminated environment. Some of the early symptoms of the disease include high fever, muscle pain, headache, redness of the eye, vomiting, diarrhoea among others. 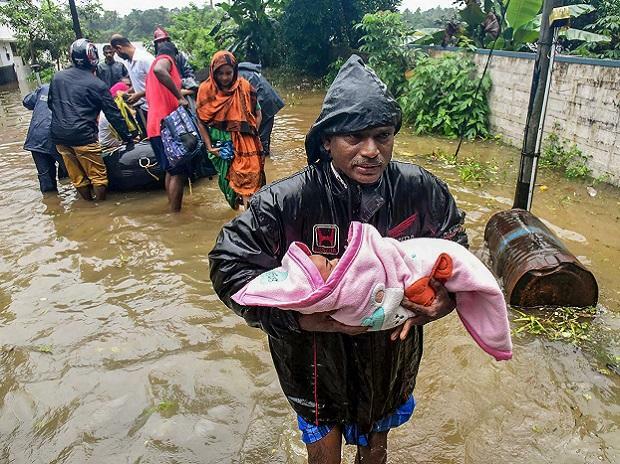 Kerala was recently hit by the worst floods in nearly a century, which claimed lives of more than 400 people and caused damage to the tune of nearly Rs. 20,000 crores.